Have you ever witnessed Seals in their natural habitat? Well now you can! 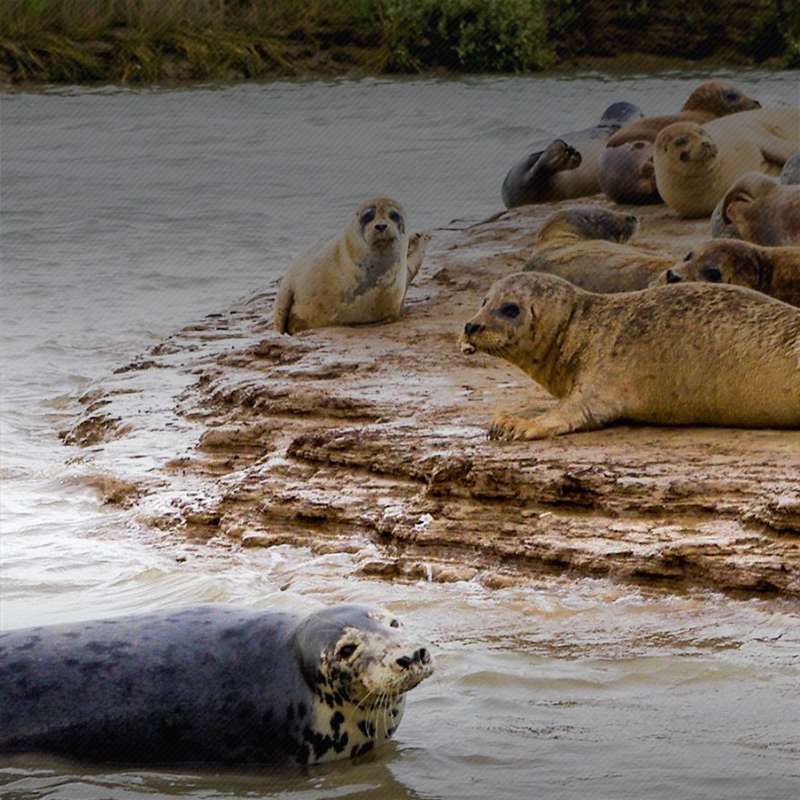 We run trips from Ramsgate to visit the home ground of the local seals so that you can get up close and personal with wildlife. 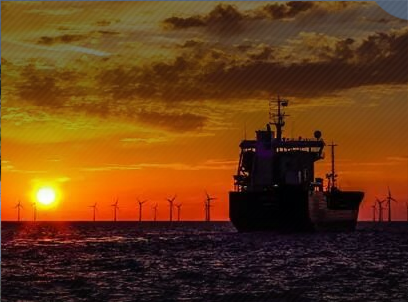 Get up close with the giant wind turbines off the coast of Herne Bay and get a feel for just how incredible the wind farms are. 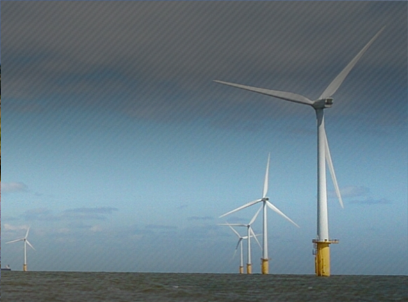 Taking a trip to see the wind farms is a once in a life time opportunity. Give yourself or a loved one a fun day out to remember for their birthday. Perhaps a power blast for the adrenaline junky, or even a sunset trip to Herne Bay's wind farms for an anniversary you'll never forget. 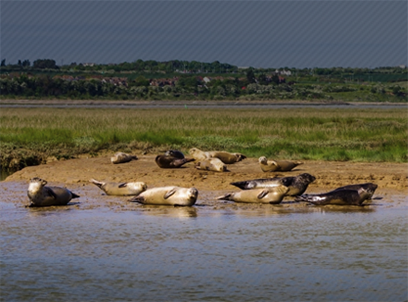 Welcome to Go2Sea boat excursions, come and take a boat trip with us and feel nice fresh sea air blowing through your hair as we explore the beautiful Kent coast to see our local seals and wildlife. We offer a range of trips, please check our leisure page for details and prices. We can also tailor a trip for you from a 15 minute powerboat experience to a full day’s excursion. We also tailor excursions for birthday parties, anniversaries, hen & stag parties, corporate events, school trips and other special occasions.